Major afforestation plans by the Welsh Government could drive 1,400 farming families off the land, Welsh farmers have warned. New proposals aimed at tackling emissions include 66,000 hectares of additional tree planting at a rate of 2-4,000 hectares per year on land. Ninety percent of this is suggested to come from afforestation, with 10% taking the form of agro-forestry. It comes as the National Assembly are expected to vote on Welsh Government Climate Change (Wales) Regulations which will make targets to reduce emissions by 27% by 2020; 45% by 2030 and 67% by 2040 legally binding. 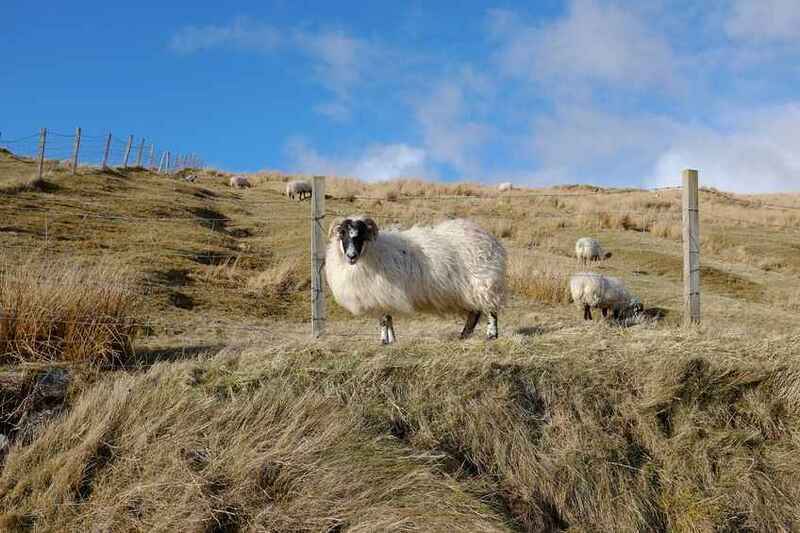 But NFU Cymru has warned afforestation plans could drive Welsh farming families off their land. NFU Cymru Rural Affairs Board Chair, Hedd Pugh said: “To put Welsh Government’s current proposals into context, the average farm size in Wales is 48 hectares. “To achieve afforestation on the scale proposed would require the complete afforestation of some 1,400 farms in Wales. NFU Cymru said the burden of decarbonisation should not fall unequally on Wales’s rural and farming communities. The consultation contained proposals for power, transport, buildings, agriculture, land use and forestry industries, as well as the public sector and waste.